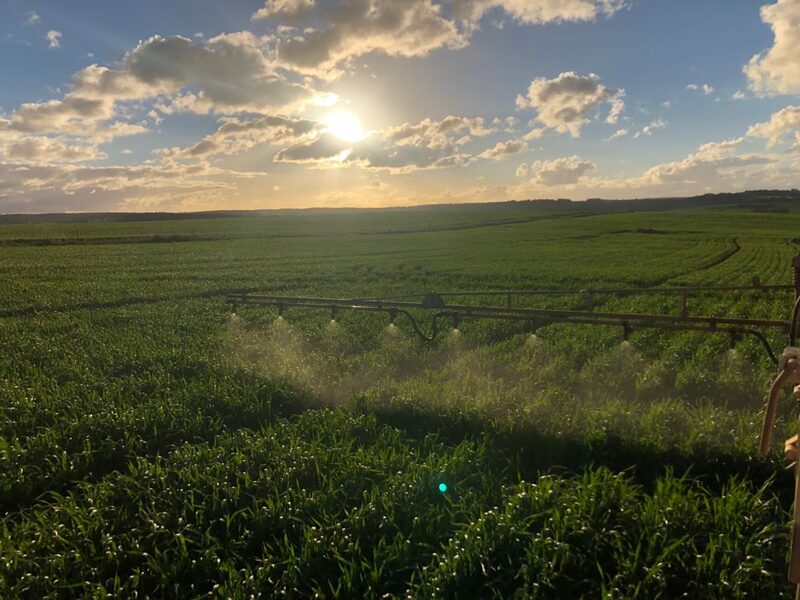 Living Farm service the entire Western Australian wheatbelt with a particular focus on the central and southern wheatbelt regions. We source excellent trial sites for clients, including grower-scale sites as required. Living Farm also manages a number of horticultural sites in the Swan Valley, where farm scale NRM research is being conducted.